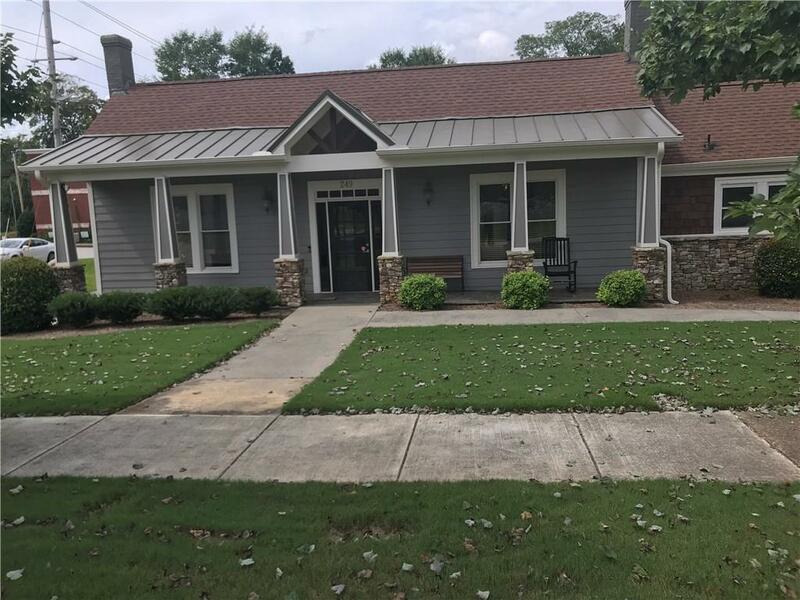 This professional office building, located in the Historical section of Buford, presently have FIVE (5) offices for lease or rent at a cost of $600 each per month which includes the following: Private office, which has a desk, chair, use of Waiting Room, Kitchen, Conference Room, and use of WiFi. 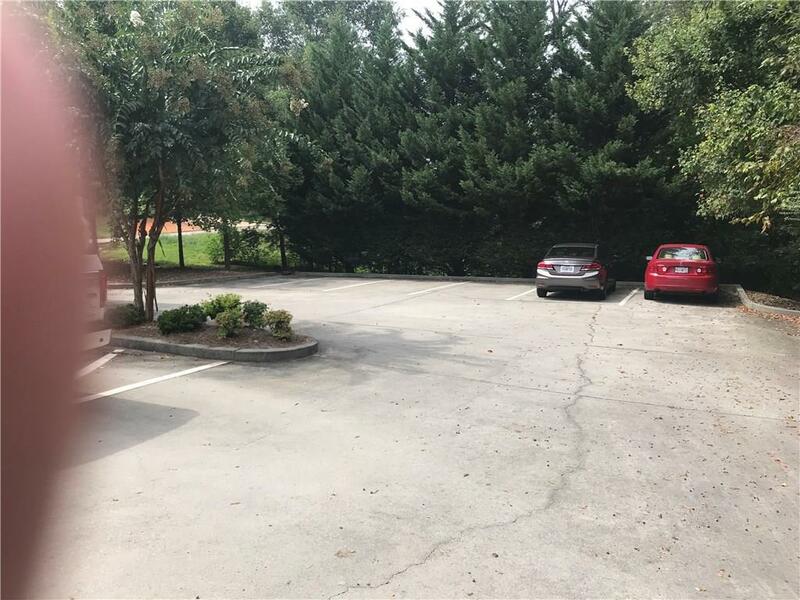 Ample parking for tenant and visitors.Utilities and taxes are included. Deadbolt lock will be installed by Owner to secure your office. 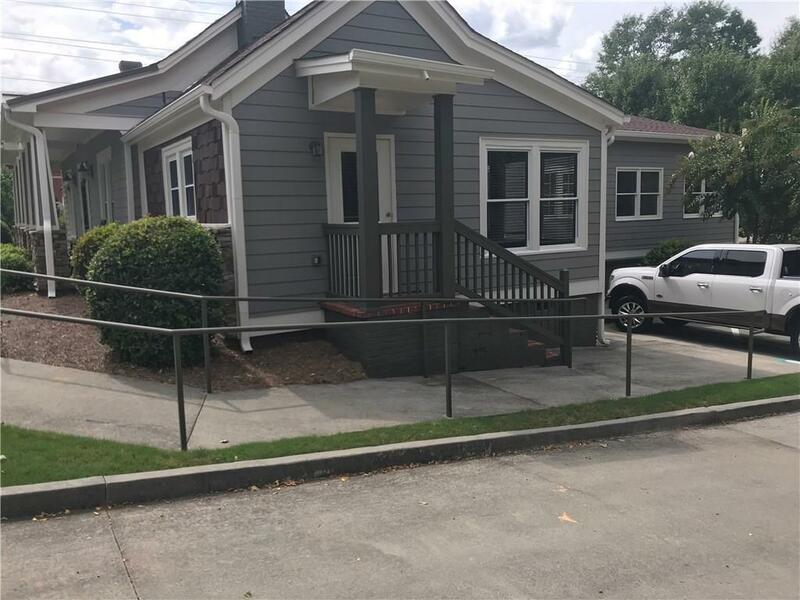 6 -12 month lease requiredPlease call Listing Broker to make an appointment to view the office(s). 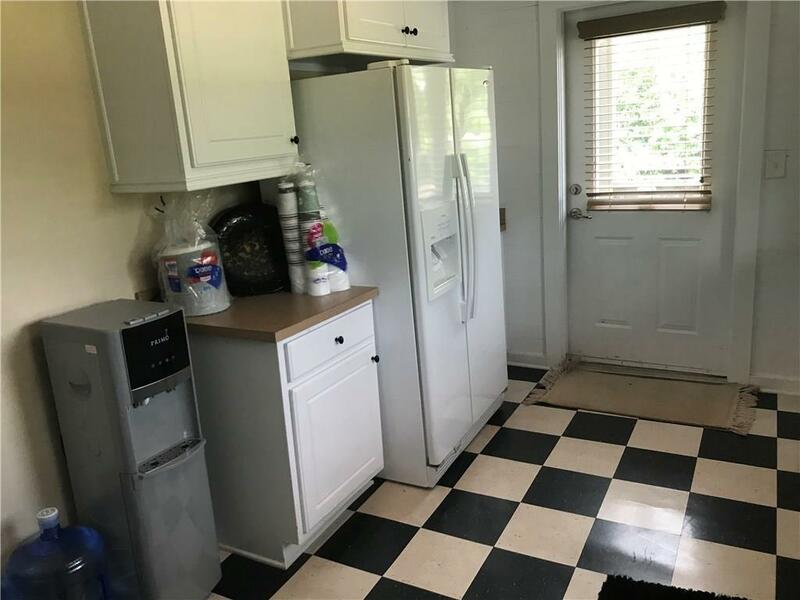 Listing provided courtesy of Polo Realty, Inc..